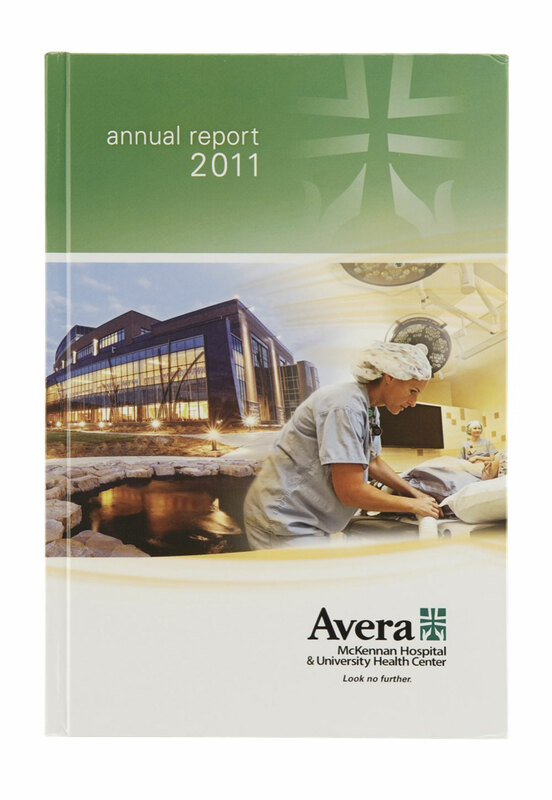 As the year 2011 was coming to a close, Avera McKennan Hospital and University Health Center were reflecting on the milestones and challenges of a year that marked a century from the hospital's inception. They wanted to share this story with the VPs, directors of the hospital and members of the board but lacked an engaging medium to deliver this message. 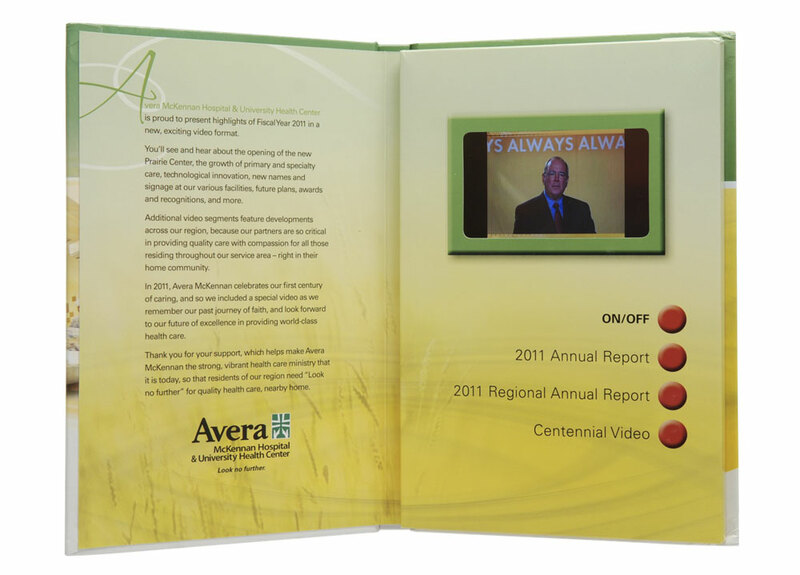 Avera McKennan turned to Americhip's patented VIP technology to create a sleek and compact direct mailer featuring a 4.3”LCDscreen. 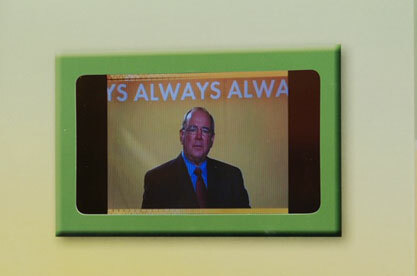 Through video, the hospital was able to take members of the board on a tour of their new Prairie Center, show faculty interacting with patients and highlight the latest advancements in technology and medical equipment from the past year. With the centennial year coming to a close, Avera McKennan was able to commemorate this milestone in a tangible format that can be shared and remembered for years to come.